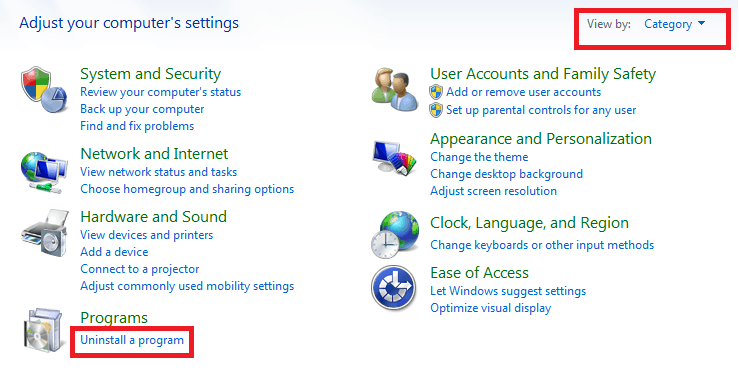 Are you unable to use the very useful Search feature because of Start Menu Is Not Opening issue? If yes, you’re not alone. Many users are grappling with this problem. And in different PCs, the cause can be different. But you don’t need to worry. We will show you how to solve the issue. 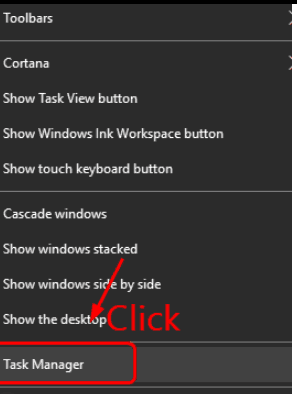 This post discusses several ways to solve Start Menu Is Not Opening issue. You don’t have to try all of them. Start with first one and proceed downward until the issue is resolved. 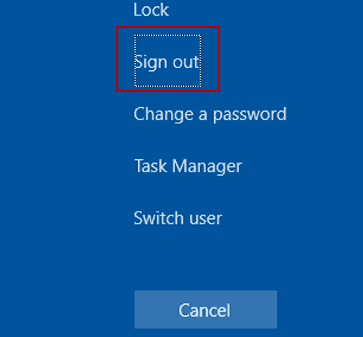 In case the Start menu is appearing at times and not present at other times, re-logging into the desktop might do the trick. 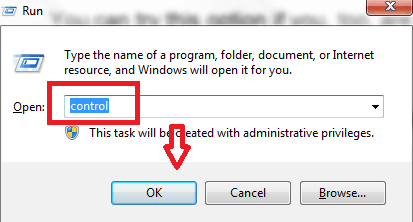 In the Task Manager window, click the File Next click Run new task. In the Create new task dialog box, type powershell and select the box against Create this task with administrative privileges. Now the Start menu should be working just fine. Now, make the new account a Microsoft account. Next, transfer the files as well as settings. More than a few users have stated that in their case the culprit was sound driver and video card driver. When they updated their sound and video drivers, they were able to get rid of the problem. In the next screen you’ll get a message asking you to confirm if you want to delete the installed drivers. 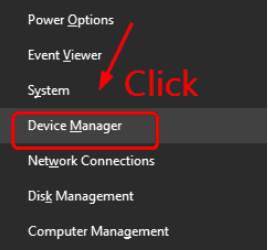 Simply select the box against Delete the driver software for this device. There are two ways to update your drivers—manually and automatically. Updating drivers manually – This process is tedious and time-consuming. Worse, you might not be able to find the right drivers even after spending considerable time and effort. 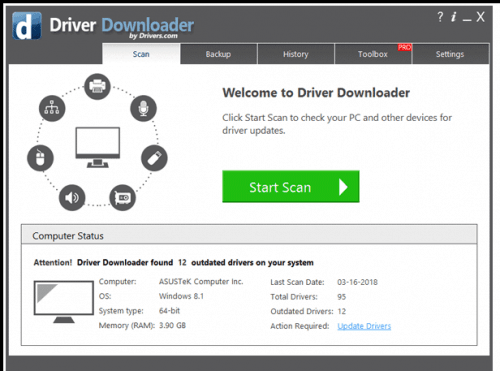 If you want to update drivers manually, go to video card manufacturer’s website and download the latest drivers released for your operating system. Updating drivers automatically – This is the easiest way to update drivers. All you need is a reliable driver software tool. 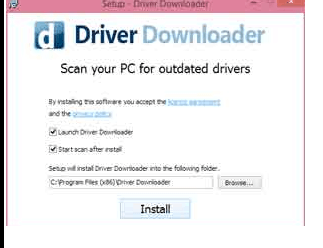 We recommend you use DriverDownloader. The software will scan your system, identify all outdated drivers, and update them—all with a single click. If you select Run, go directly to the next step. If you select Save, browse to the location where the exe file has been downloaded. Then double-click it to launch it and follow the on-screen prompts. 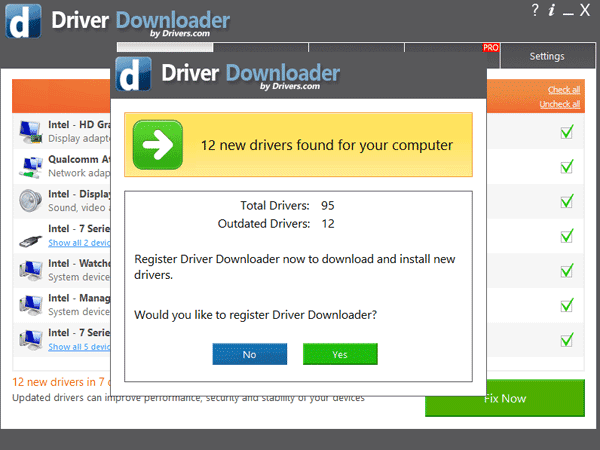 Click Yes to register DriverDownloader. Now the software will automatically update your video and sound drivers, as well as all other outdated drivers. In case you are facing the Start menu issue after you’ve installed a third-party antivirus tool such as AVG, Kaspersky, Avast Behavior Shield, Malwarebytes, or Norton, you should turn the antivirus tool off temporarily. Next restart your computer and check if now you can see the Start Menu. If yes, get in touch with the vendor for help. Temporarily shutting off your antivirus tool should not cause problem because you’d still have Windows Defender protecting you. By default, this anti-malware from Microsoft is turned on. Some users have said that they got the error soon after installing Dropbox and were able to get the Start menu back after uninstalling it. You can try this option if you, too, are getting the error after you’ve installed Dropbox. Browse through the list until you see Dropbox. Select it and click Uninstall. Follow the onscreen prompts.